From humble beginnings, Michael Pollitt returns as Mr Black and Blues for a second album “Blow These Tracks” recorded live on the Blues Train. This album is unique and special, produced with special guest Chris Wilson, an Australian legend. “Blow These Tracks” is hearty and it’s meaty and as a live recording, it’s so grounded and earthy. In a world first, this album was recorded on one of Australia’s live music institutions, Queenscliff’s Legendary Blues Train (a working steam train! ), home to Australia’s finest Blues musicians for over 20 years. This album comes after a 10 years abroad and has so far sold out all of its shows in Australia. “Blow These Tracks” offers a nice fusion between Rock and Roll and Blues with possibly a twang of Country. With the constant drum beat, not unlike that of a train, this album really shows off the electric guitar talent that Mr Black and Blues has. Each song is (unsurprisingly) just made that much better by Wilson’s crazy harmonica. The compilation between the two is energetic and spirit-lifting just because the passion for music that both musicians have just oozes from each song. Mr Black and Blues is influenced by a number of greats, Max Crawdaddy, Stevie Wonder and Ray Charles, with a cover of “Gimme Some Lovin’” being performed in the latter half of the CD. In my opinion, nothing beats the original Ray Charles, no matter how hard you try, but they show a good effort in just using guitar, drums and harmonica. This rendition is more rock than anything, with a set beat and dominant, husky vocals and harmonica/guitar solos. In this respect, they take the song and make it their own, but I’m just not sure I would have tried to cover a legend. Don’t get me wrong, I’m being picky, this album is fantastic. It’s wholesome and really shows off their talent. In fact, there are elements of this album that do a great job in paying homage to classic sounds, for example “Muddy Waters” begins as a fantastic rock song, with a strong electric guitar, then the harmonica somehow reminds us that the album is being recorded on a steam train. It’s interesting and oddly curious how such a sound can be reminiscent of a place. Wonderful. The long winded harmonica from Wilson just takes me to a place where the yellow grass is long and sways lethargically in a warm breeze into an oncoming dusk. Have a listen to “Broken Heart Blues” and tell me you don’t see yourself in a hammock there. Although each song has the same sound (instrumentally and vocally), they do well to vary the atmosphere with tempo and pace. Some are energetic like the constant chug of a train, while some are slow and lazy. This just shows great talent and range from the musicians and somehow I just feel that in their audience conversation between song, Mr Black and Blues should have a thick southern accent. In this respect, this album just makes me proud to be Australian because he is an Aussie himself! 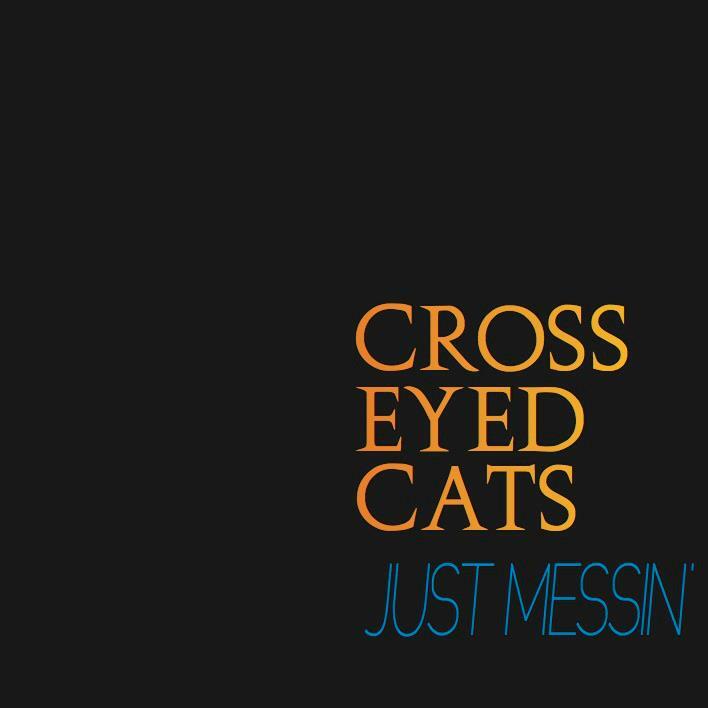 Coming in at number 7 in the Australian Blues Top 25 Radio Chart is the Cross Eyed Cats’ new album “Just Messin’”. This album is great, it’s gritty, earthy and above all else, it’s real. Their sound is classic Chicago blues, their beats are toe-tappin and their tunes are like period pieces from the 1950’s-1960’s. When I listened to their album, I half expected the Blues Brothers to pop out and do some funky boogie. They’ve got a bit of Mark Knopfler and a bit of Hendrix guiding the fingers of the lead guitarist to add a bit of rock, like in the song “Leave My Little Girl Alone”. The interspersed harmonica makes their whole sound so very blues and most of their songs are completely lifted by the harmonica, they just know how to use the instrument in moderation and because of their restraint, the times when the harmonica comes in are just bliss, as it is with any classic slow blues beat and then there’s a surprise guitar riff. Sublime, in my opinion. For example “Help Me” really sounds like it should be on the soundtrack to American Pickers or something, something Southern. The best part is that when I first picked up their tunes I straightaway thought they were a genuine blues band from the period, but alas, the Cross Eyed Cats formed in 2002 in Fremantle in Western Australia. While their career as a band has been on and off, they’ve released the album Just Messin’ for our enjoyment, just because they’re a bloody good blues band. They sound authentically blues and this is so refreshing in light of the current music industry, especially coming from a small time Australian band. They’ve got depth and this album shows that they’re on the prowl again for a bit of fun. The Cross Eyed Cats are polished and familiar, which makes their music easy listening and comfortable. There is really nothing I would add to the album, their four members cover all the necessary bases; Bass, drums, harmonica, guitar and vocals. They’re not pretentious, they’re just a great, real, gritty sound. The existential, nihilistic emote. Begins now. To an extent, I agree with Danesi, because as he states, this is in his opinion and just as Barthes and Baudrillard are entitled to their opinion, he is entitled to his. Perhaps these theorists have politicised semiotics too much, however I feel that these critiques are necessary because if they didn’t delve into semiotics on a philosophical level, someone else would have. Furthermore these theories are merely hypothetical. 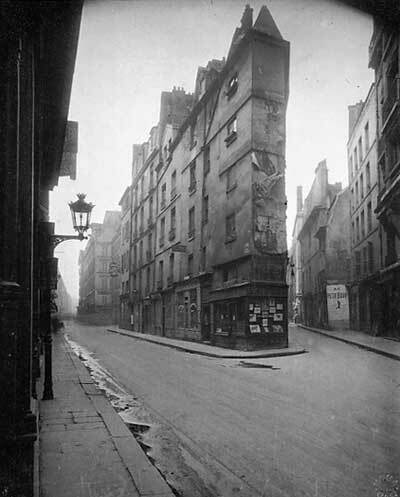 Take for example, Jacques Derrida, who poses his theory of the slippage between reality and fiction within a text, with reference to the true meaning of the words and the meaning produced by the responder. This theory is quite a philosophical post-structuralist discussion and yet, it highlights and also politicises texts, because who’s to say that if meaning is being lost in transmission between the words on a page, and the responder, then why isn’t meaning lost between institutions, governments and the people? I feel that these micro literary theories do apply on a larger scale and while, as Danesi claims, these may ‘politicise semiotics far too much’, I believe they are necessary in understanding our experience in the world. If we take a look at a philosophical argument between Barthes’ notion of denotation and connotation, (Cohen, 2009 p11) as well as meaning that has been lost in transmission, we can take a look at the desacralisation (Cohen, 2009 p9) of religious icons for the purposes of commercialisation. The denotation for this item within a mainstream Diva store is that the bracelet is a mere fashion statement. The connotation is the power and assertion of dominance that this secular store seems to need to exert over the Christian icon and to many Christians, this desacralisation is in fact borderline blasphemy. We need to think to ourselves, what would happen if society took the sacred icons and symbols of a different religion, such as Islam or Judaism out of context and into mainstream culture. 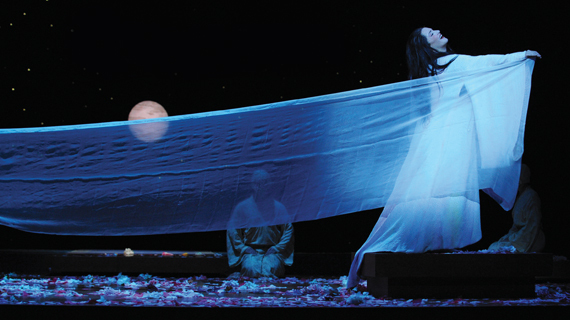 This is an example of crossing a cultural sphere, that of the Christian religion, into the public sphere, mainstream society, to create a counterpublic sphere (Hartley, 2006 p343) In the process of desacralisation, original meaning is lost when a sacred object is decontextualized, however, the commercialisation of this specific religious imagery seems to have no intention of carrying with it the deeper, more contextual religious connotation. Cohen, H. et.al. 2009 ‘Photograph and Image’. In Screen Media Arts, Oxford Uni Press, Melbourne, pp3-22.